Fillascorner.com can report to you that MC Bobby Manfred is no more with Media General Ghana Limited outfit, 3FM. 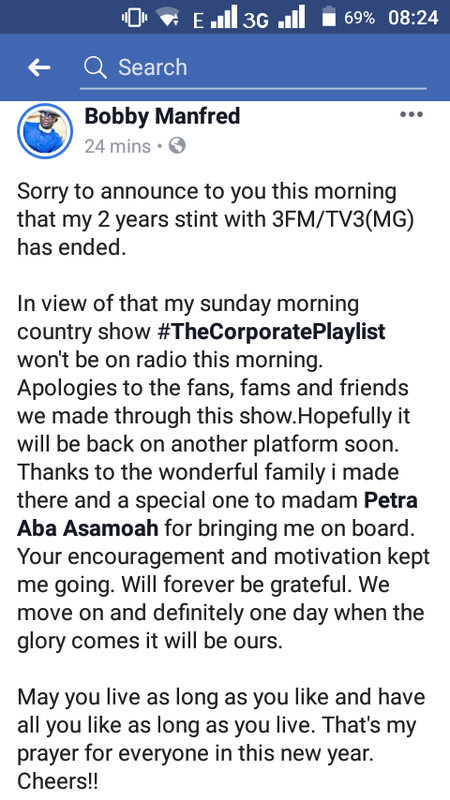 In a statement posted on his Facebook Wall this morning, the astute and hardworking broadcaster revealed his departure as monitored by fillascorner.com. In the such post he revealed that his two years contract has ended and management have refused to renew the contract. Giovanni Caleb who recently resigned for EIB is likely to take over the Drive Time on 3FM. Sorry to announce to you this morning that my 2 years stint with 3FM/TV3(MG) has ended. In view of that my sunday morning country show #TheCorporatePlaylist won't be on radio this morning. Apologies to the fans, fams and friends we made through this show.Hopefully it will be back on another platform soon. Thanks to the wonderful family i made there and a special one to madam Petra Aba Asamoah for bringing me on board. Your encouragement and motivation kept me going. Will forever be grateful. 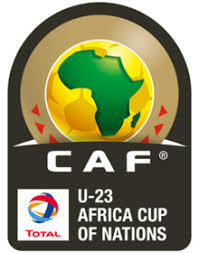 We move on and definitely one day when the glory comes it will be ours. May you live as long as you like and have all you like as long as you live. That's my prayer for everyone in this new year. Cheers!! 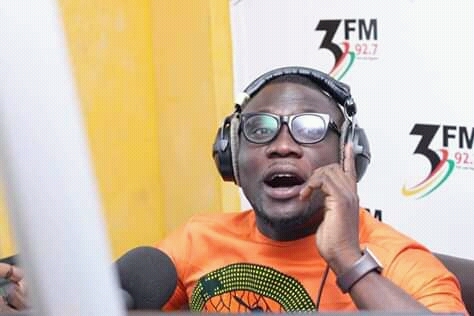 MC Bobby Manfred formerly of Sunyani based urban radio Sky FM was the host of the drive time on 3FM 92.7mhz dubbed "Easy Stream" from Mondays - Thursdays from 4pm - 8PM and on Fridays 4PM - 6PM. 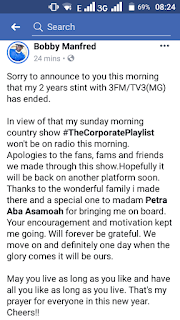 He also doubled as the host of Corporate Playlist which is also aired on Sundays, 9AM - 12PM. He also hosted "Date Rush on TV3 for two weeks when the host Nii Kpakpo Thompson traveled. In an interview with Bobby asking his next destination in radio, he said he will be off from radio for now.
" I am not moving to any radio station for now, taking some time out from radio. 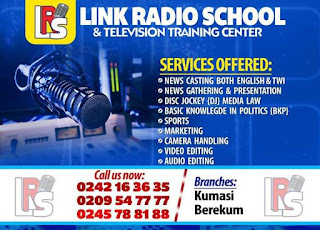 I will do something elsewhere, radio will be a part-time when I return "
Bobby joined 3FM after a decade with Sky FM 96.7mhz in Sunyani, and he was the Darling boy and name which comes in mind in Sunyani when it comes to drive time.